Share your book while you write it, someone suggested. “Are you kidding?” I replied. I do corrections. I revamp things, move chapters around. I even write a character out of a story here and there — now and again. Somehow, though, the idea kept percolating around in this relentless mind of mine. And now, here I am, trying to get everything right the first time, hopefully enabling me to send words straight from my fingertips to your eyes. I’m two chapters, plus a prologue into the experiment. I can’t judge how it’s going. I only know it’s pressure, but sometimes, pressure is good, right? As if that’s not challenge enough, I’m also trying to write in what is for me a new genre. 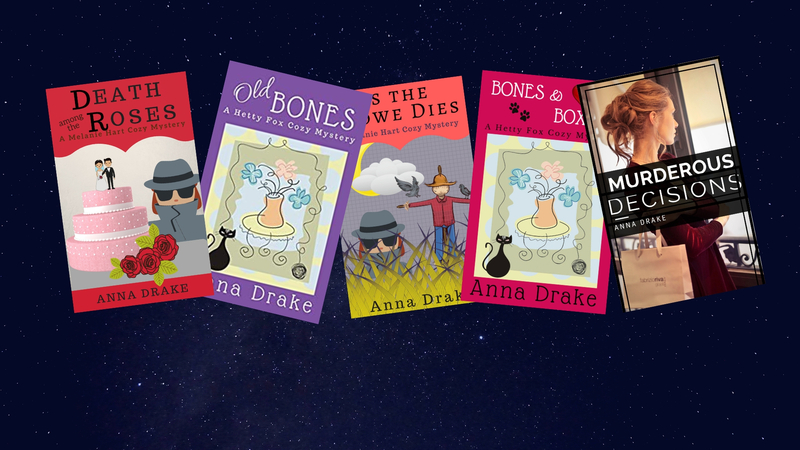 Up to this point, I have been primarily a cozy mystery writer. Nice, safe, murderous little tales that won’t send you looking out your windows trembling over what might be out there. But you see, I really love suspense. Plus, my mystery books also include a love interest. I mean, give me a break, these are female sleuths. One, Melanie Hart, is a young news reporter who has developed a relationship with a CPA. He lives about five hours away. Then there’s Ginger, owner of the most popular beauty shop in the county, who enjoys teaming up with Melanie to hunt for killers. She’s always in search of a new man. My other series features an elderly widow. She’s dealing with the ghost of her college heart throb. He’s moved into her house, and he loves giving her all kinds of fits. So, see? I write a little romance, too. So put all that together and what could be more logical than that I try writing a little Romantic Suspense. So if you want to have a laugh or discover what I hope will be a good book, feel free to follow along. It’s title is Blind Faith. Next PostNext Happy Valentine’s Day with Three Free Books!